In the past few years, I have seen more growers using the outdoors to grow certain container crops that do well in cool environments…please continue reading the entire article here: Using Ice to Protect Outdoor-Growing Plants against Frosts and Freezes. 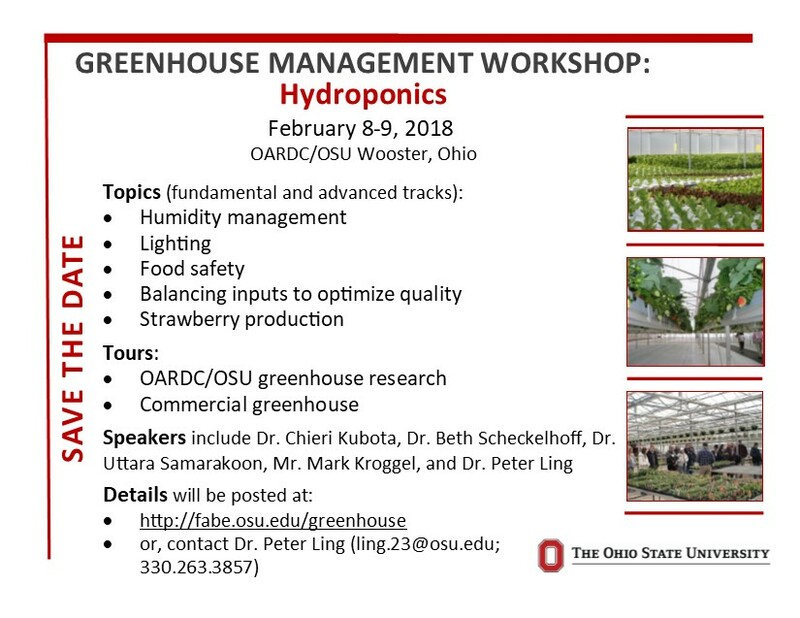 Please join OSU Extension, Maumee Valley Growers Association, and USDA-ARS for the 2016 Greenhouse Winter Conference in NW Ohio! 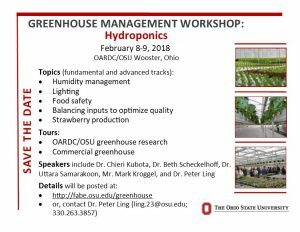 Located in Delta, OH, the program includes a tour of Schmidlin Greenhouse and their new tomato growing operation and solar array, 1 hour of private CORE re-certification, 1 hour private Category 5 re-certification, lessons from a Kentucky food hub, and catered lunch. Please see the attached flyer for registration details and the RSVP deadline.